Choose a Flex plan today, activation is instant. Stay secure online no matter where you go. We offer feature rich, cutting edge technology that will keep you protected with peace of mind always. Smart DNS or VPN, we always have you covered. Does Smart DNS Support IPv6? Most of our products including Smart DNS, VPN, Security and Parental control have the ability to filter based on IPv6 address format. We realise the potential in supporting IPv6 due to the shortcomings of IPv6 availability in the world today. 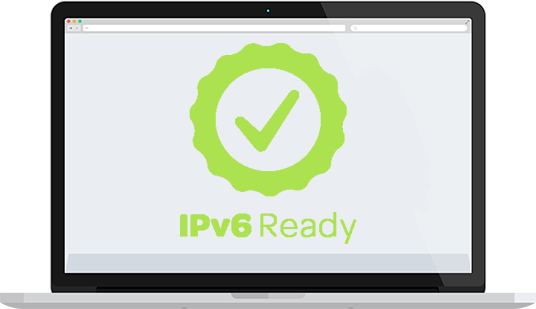 Currently, the only service in our lineup that does not support IPv6 is Residential VPN. We are working with our vendors for a solution that will be available in the near future. Can I Activate more than one IP? Yes! You can configure up to 4 Networks and activate them all – simultaneously. Each network can contain either a blend of IPv4 or IPv6 Address. Get in touch with one of our friendly support agents. 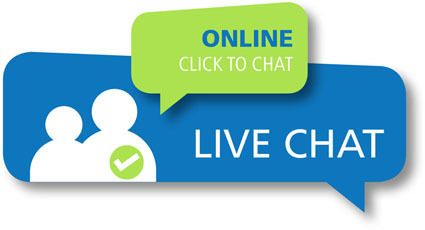 We can help you through the setup process or answer any sales or technical support questions. You can reach us directly or find help in our knowledge-base. Use DNSFlex Smart DNS to access censored sites and streaming media, or Residential VPN to access websites and services securely all around the world.